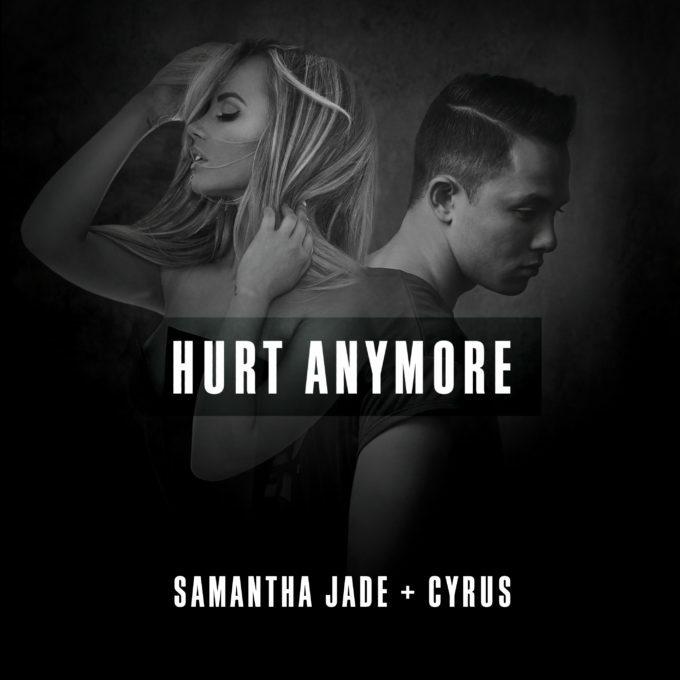 It’s been a long time coming, but Samantha Jade and Cyrus have finally dropped the ‘Hurt Anymore’ video. The track spent just two weeks inside the ARIA top 100; debuting at No.45 on November 19 off the back of the pair’s ‘X Factor’ performance, before dropping to No.98 the following week. Since then, it’s been in need of the video clip in the hope of not fading into chart obscurity (it’s currently sitting at No.80 on the iTunes single chart). The video itself is a 100% studio based piece, featuring the duo performing the track (complete with pensive looks) to camera and to each other. The interest, naturally, comes with the effects laid onto the video in the post production process; it’s obviously this which has resulted in the clip’s delay. No doubt Sony will be hoping it will help turn the track’s chart fortunes around; after all, if the pair’s combined fanbases can’t combine to make ‘Hurt Anymore’ a hit, what hope do they have in their solo careers.